The school and the family can use technological resources to provide the individual with disabilities the opportunity to obtain a good quality of life, autonomy and cognitive development. It is known that the process of inclusion of this subject in the school may not be enough to meet your needs. In both activities both in school and family, using digital services to more intensive monitoring may be a proposal to include homeschooling (Passerino, de Castro, 2013). It was thought therefore, a computing platform that assists subjetcts, family and school to participate in these scenarios, integrating them. A partnership between one University in Brazil and one University in Spain allow this integration. The research plans to join the Alternative Communication (AC) named SCALA and an operating system and platform in the cloud whose main goal is to give conditions for development to people who are dependent (elderly, disabled) Siesta Cloud software. This integration has aimed at creating opportunities for these people to obtain autonomy, communicative interaction and improvement in their quality of life. 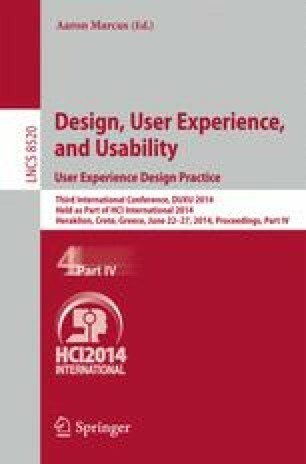 For this platform reach the largest number of people, it was necessary to choose the method of usability and we chose for Context-Centered Design of Usage and in this article the process that led to this choice are shown.